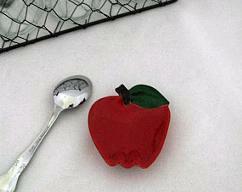 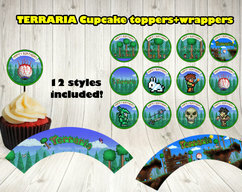 TERRARIA CUPCAKE toppers and wrappers. 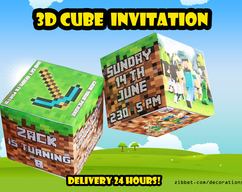 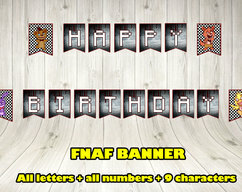 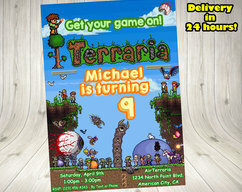 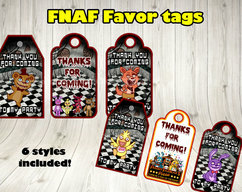 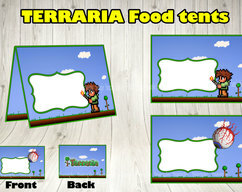 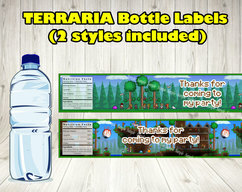 Terraria party label.Terraria printable.Terraria birthday .Terraria topper.Terraria decoration. 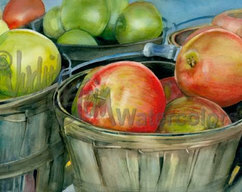 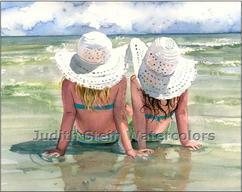 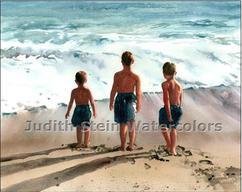 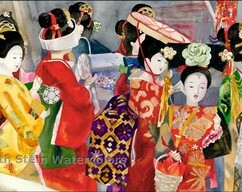 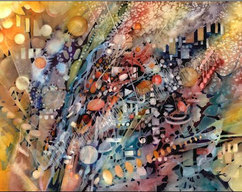 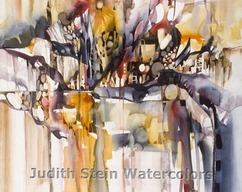 Music Symbols, Notes, Orange, Blue Red, Violet, Indigo, Original OOAK Abstract Watercolor Painting Picture, Wall Art, Home Decor, "Shine"
Abstract Cliff Dwelling, Southwest, Desert, Red, Yellow Ochre, Indigo Blue, Watercolor Painting Wall Art Home Decor, "Edge of Sunshine"
Beach Boys, Brothers, Friends in Blue Bathing Suits Seashore, Children, Watercolor Painting Print, Wall Art, Home Decor, "Three Musketeers"
Girl Friends, Sisters, Beach, Blue Bathing Suits, White Hats, Children Watercolor Painting Print, Wall Art, Home Decor, "Seaside Sisters"